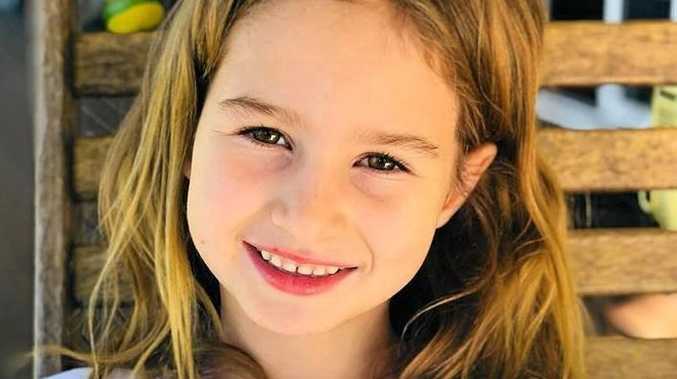 AN 86-YEAR-OLD woman who was driving the car that hit and killed Indie Armstrong, 6, will be assessed for her fitness to stand trial as her health deteriorates. Miriam Grace Paton was charged with dangerous operation of a vehicle causing death and grievous bodily harm over the Nambour, June 17 incident. Mrs Paton's case was mentioned in her absence in Maroochydore Magistrates Court today where lawyer Peter Boyce told the court she would be assessed in the coming month as her health was "going downhill". He said she had been re-admitted to hospital with pneumonia and had been hospitalised for a total of more than 100 days. Mrs Paton has been unable to appear in court since she was charged. The matter will be mentioned again on February 1.